'ANTHEM' is now available for digital pre-order and pre-download on Xbox One. Pre-order, join Origin Access, or join EA Access to experience the VIP Demo. Anthem's VIP Demo takes place from January 25 - 27, a few weeks before Anthem launches on February 22, 2019. 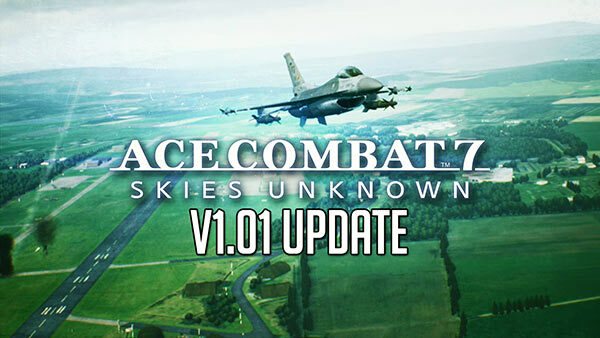 As part of the VIP Demo, you’ll also get an exclusive in-game item to show you were the first to play. 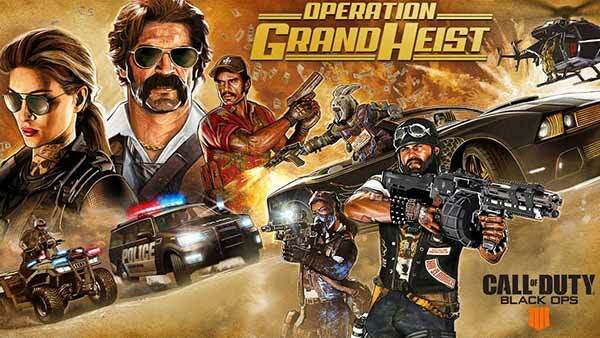 If you are an Origin Access or EA Access subscriber or if you digitally pre-ordered on Origin, Xbox Store, or PlayStation Store, you have been automatically registered for the VIP Demo & do not need a code. 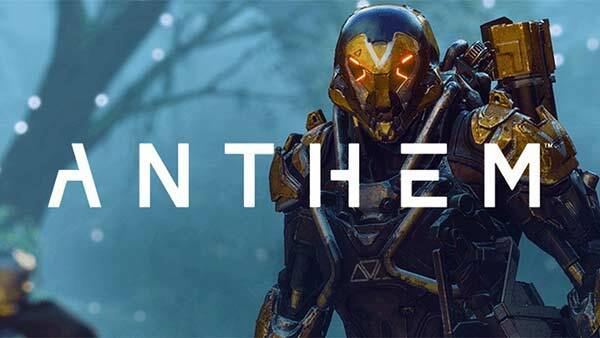 If you've pre-ordered Anthem through any other retailers, you will need a code to access the VIP Demo. 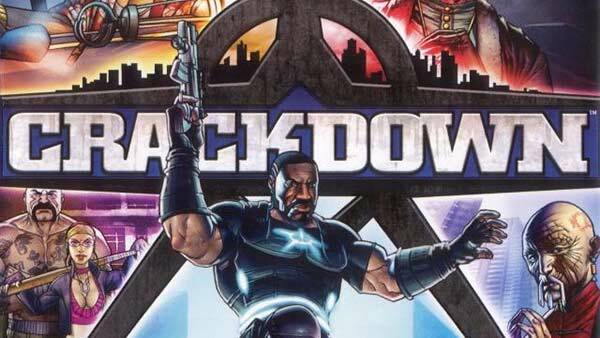 Please contact the retailer you pre-ordered from to obtain your code. If you are an EA Access or Origin Access Subscriber, or Pre-Ordered the game, you need to Sign In to access the Friend Pass page. Full VIP Demo instructions and information can be found here. 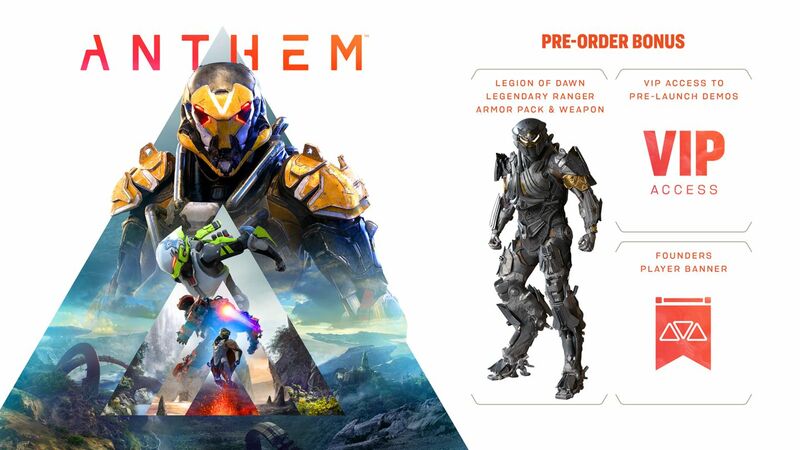 ANTHEM Standard Edition ($59.99 USD) - Pre-order to receive the Anthem Pre-Order Bonus: The Ranger Legion of Dawn Armor Pack, Legendary weapon, Founders player banner and VIP Access to Pre-Launch Demos. 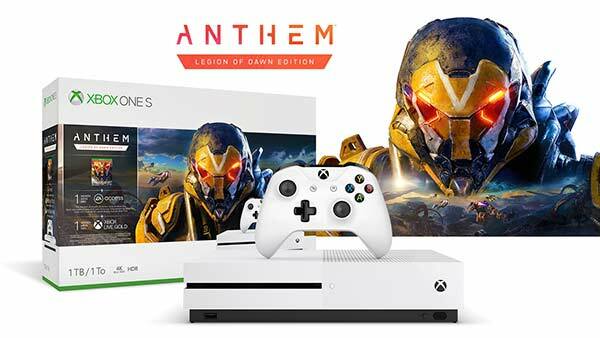 ANTHEM Legion of Dawn Edition ($79.99 USD) - Pre-order to receive the Anthem Pre-Order Bonus: Founders player banner and VIP access to pre-launch demos. 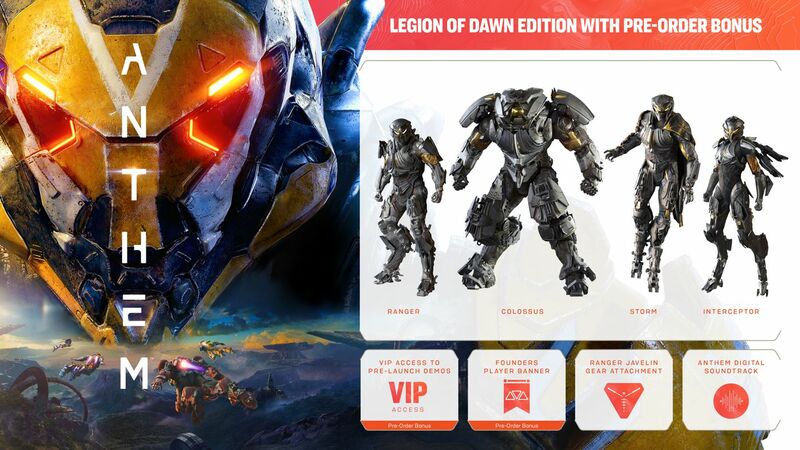 The Anthem Legion of Dawn Edition also gives you: The complete set of Legion of Dawn Armor Packs (Ranger, Colossus, Storm and Interceptor), Legendary weapon, Javelin gear attachment and the Digital soundtrack. Anthem will be available for the Xbox One, PlayStation 4 and Microsoft Windows on February 22. 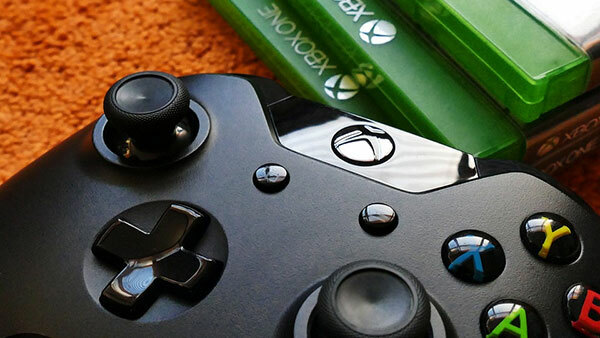 For the latest Xbox news, rumors and updates, upcoming Xbox One games and more, follow @XONEHQ on Twitter, Google+, Facebook and YouTube, download the XBOXONE-HQ.COM app for Android and until next time, game on!